that offers the very best in accommodation & dining experiences. 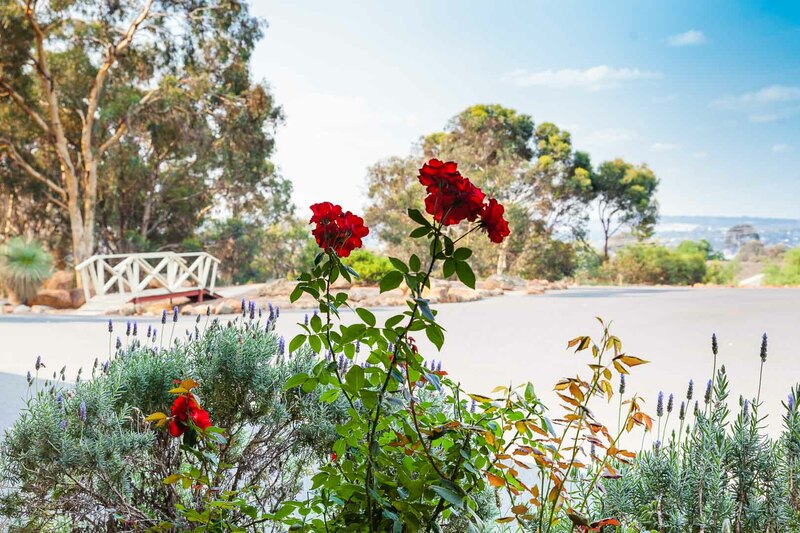 Less than two hours from the City of Perth, it is the ideal getaway. 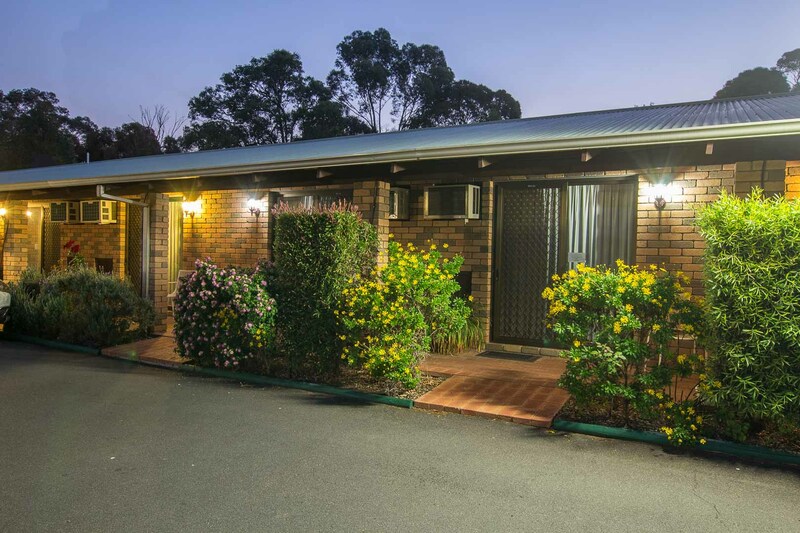 The Motel was named after the famous Author Albert Facey, writer of “A Fortunate Life”. He was born in 1894 & grew up on the Kalgoorlie Goldfields & in the Wheatbelt area of Western Australia. He went on to live a difficult yet rewarding life & wrote his journey down. Finally, on his children’s urging, he submitted the hand-written manuscript to the Fremantle Arts Centre Press, who published it in 1981. 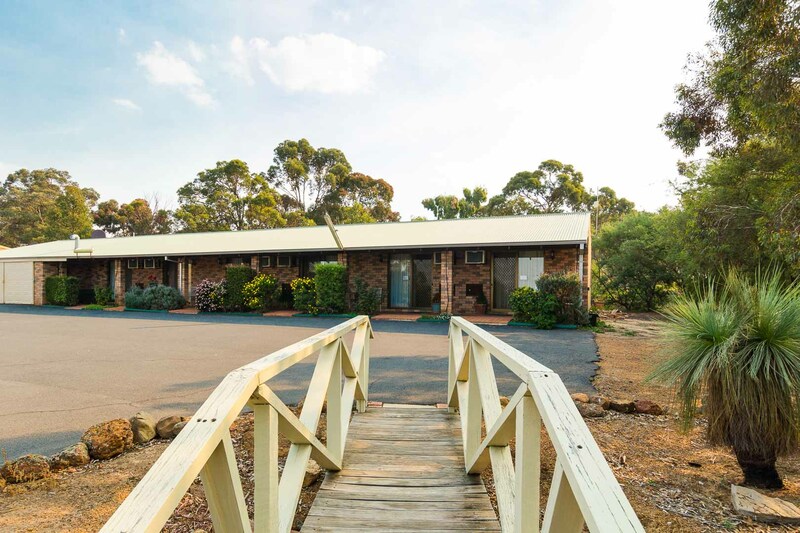 Situated next to the Caravan Park & facing Foxes Lair Nature Reserve, 25 hectares of natural Australian bushland that displays a wide abundance of wild flowers with many migrating & rare birds. 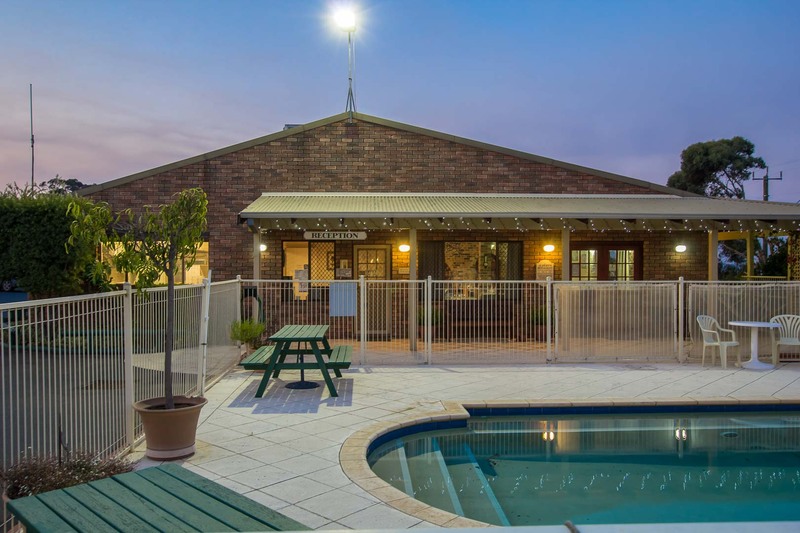 The motel is less than 10 minutes walking distance into Narrogin town centre where you can find numerous café, gift & craft shops on the main street. We offer a great & varied restaurant menu in a fully licenced bar for your enjoyment whilst here for work or quick stopover on the way to your next destination. 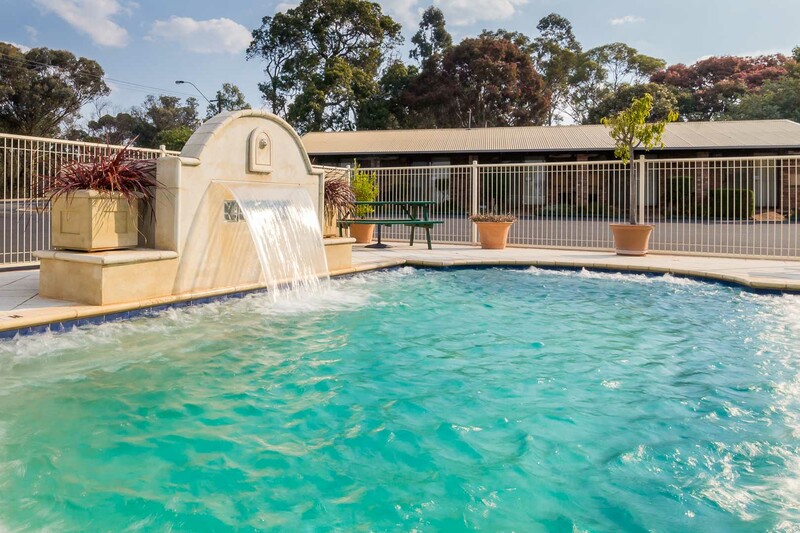 Albert Facey Motor Inn gives the opportunity to relax in our beautiful swimming pool & cool off on a hot summer’s day or take a stroll through the quiet bushland & see what you can find.